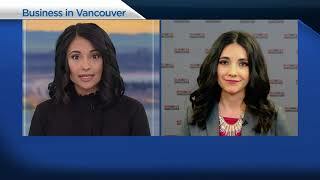 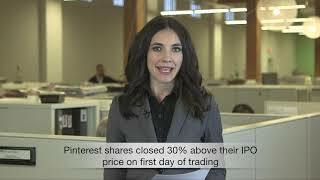 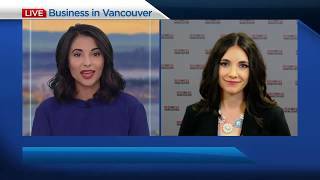 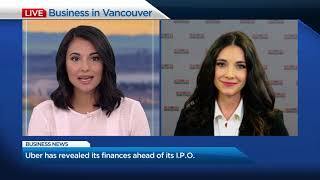 BIV on Global BC: Reaction to federal budget; Logistical issues for cannabis retailers in B.C. 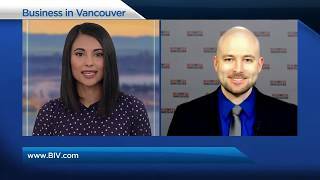 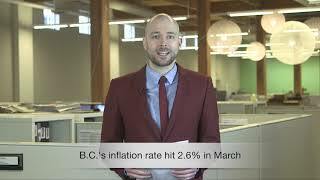 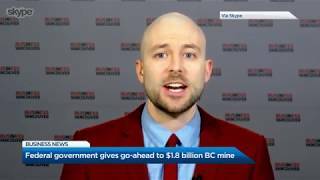 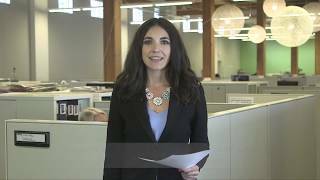 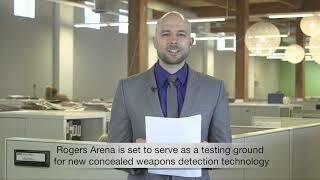 Tyler Orton discusses the mixed reaction to yesterday's federal budget in B.C. 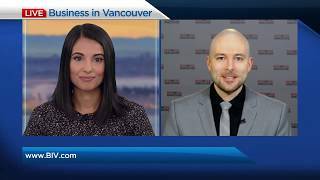 Plus: Logistical headaches are afoot for cannabis retailers in B.C.